The transgender community, especially in Pakistan, has long suffered at the hands of society; they have often been insulted and mocked. 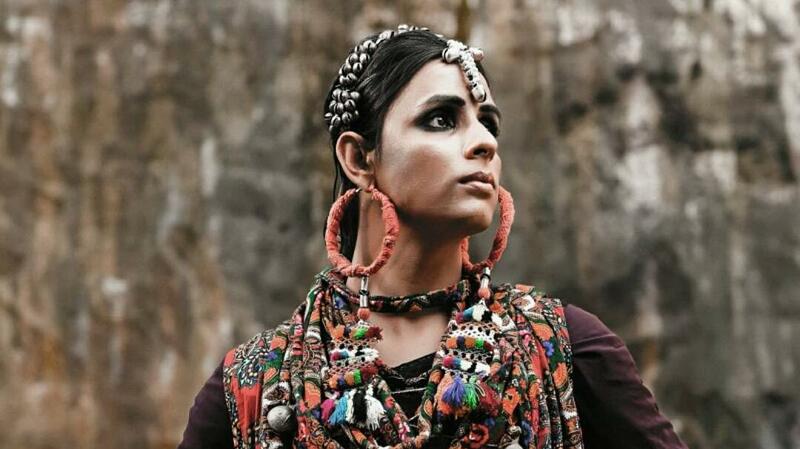 Kami Sid, Pakistan’s first transgender model joined hands with the network to support the #ChangeTheClap campaign that addresses the need to appreciate transgenders and stop the mockery, especially with the way they clap their hands. The campaign also intends to raise awareness about the hurdles faced by transgenders and try to lift them economically. The campaign has requested people to post videos on Instagram and each video posted will contribute to creating equal opportunities and educational outreach for the transgender community. Many Pakistani celebrities stood by this cause and posted videos of themselves to show their support. It is about time that transgenders are recognized in our society and given the respect they deserve.